Chevy. The only brand to earn J.D. 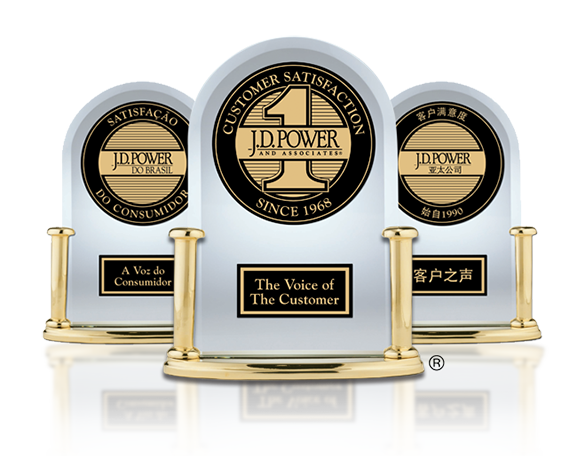 Power Dependability awards for cars, trucks, and SUV’s. Now, three years in a row.